I am a consumer and I want to install Solar Roof by IntVisio Ordering System. Utilizing solar power and EV zero emmission together is nice. 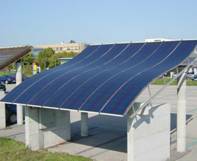 There are several advantages of installing solar power generator. Investment for selling the output electricity is the top topic. For this end, you have to choose on-grid model, which deletes the power saving function and adds the connection with the grid of the power company. The selling price of the produced electricity will be the most concern and the generating cost shall be maintained. 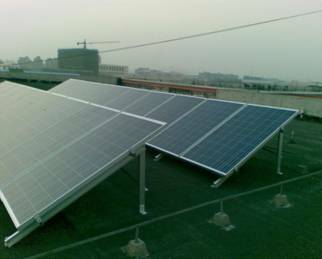 If you have to set up the electricity supply within short time with instant performance, solar roof is right way. Grid is a national wide establishment that gets involved with many government’s units and budget issue. Solar can be local, small and private with registration. Solar farm is quite in suburbs. How big a solar roof can be? Please tell us your scope, location, and budget?. What is your purpose of installing solar power generator? 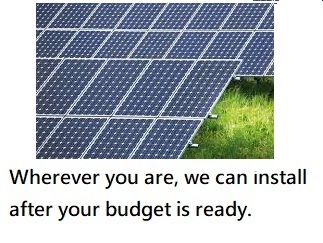 Importer/distributor, it is your business to register solar installation by your government, not IntVisio. IntVisio sells the solar to importer/distributor.